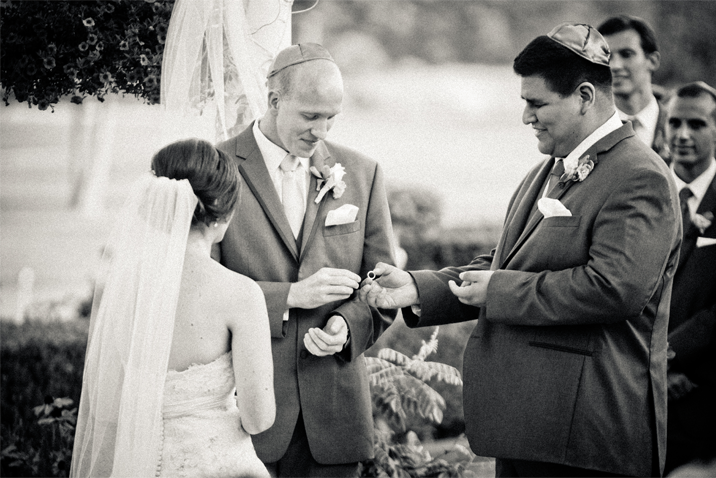 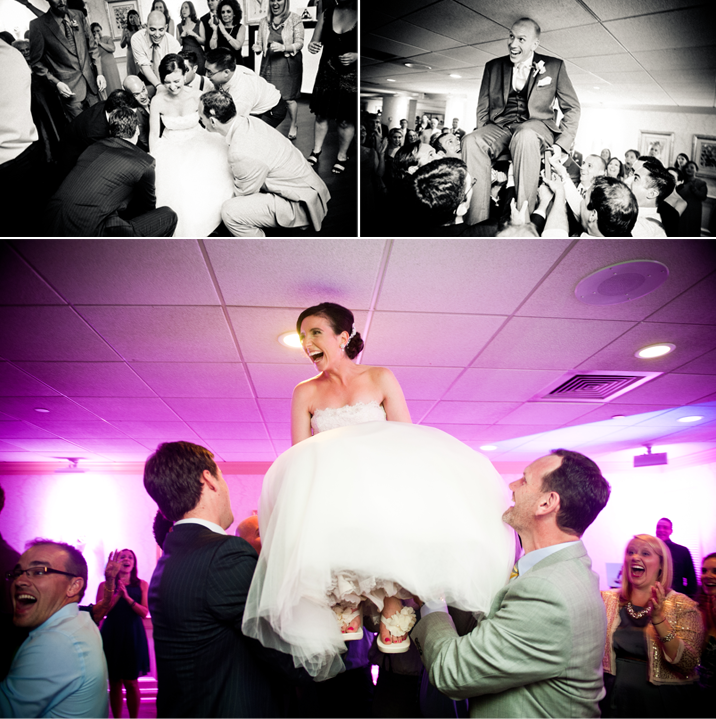 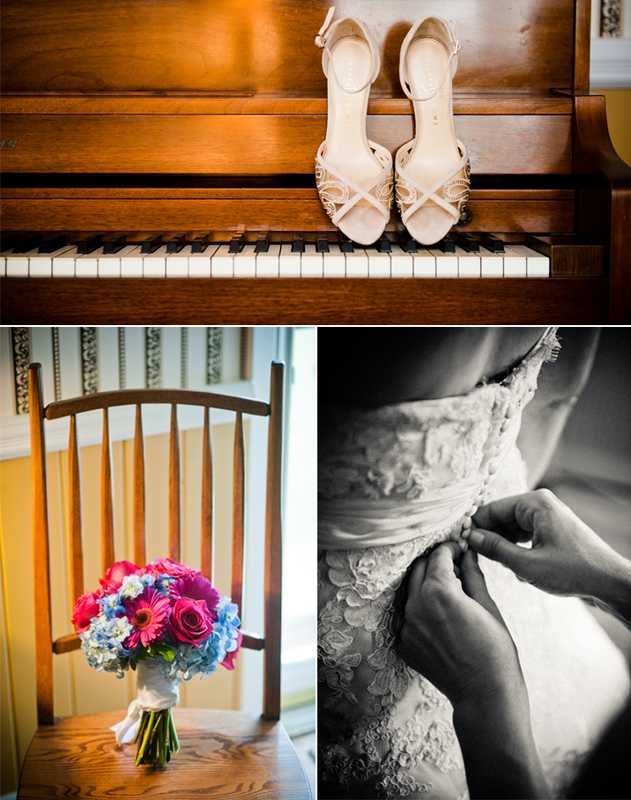 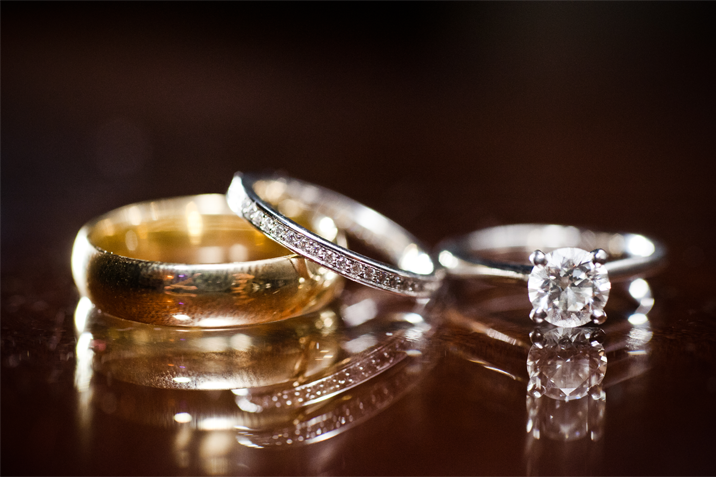 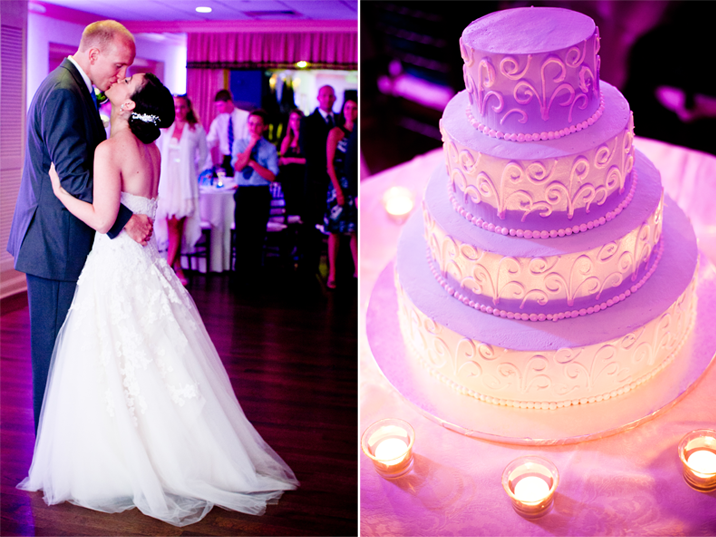 It's always so much fun to capture the little details that come together to tell the story of a couple's big day. 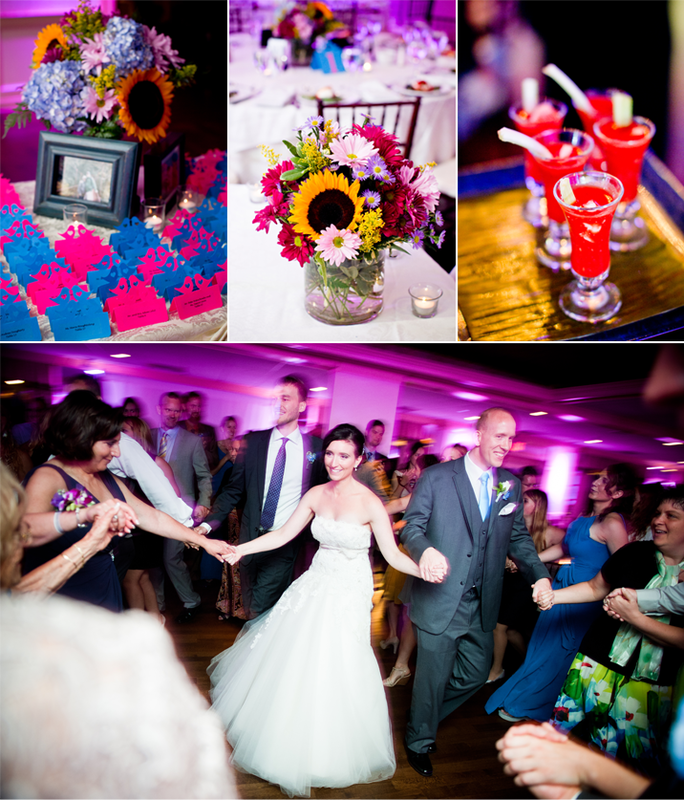 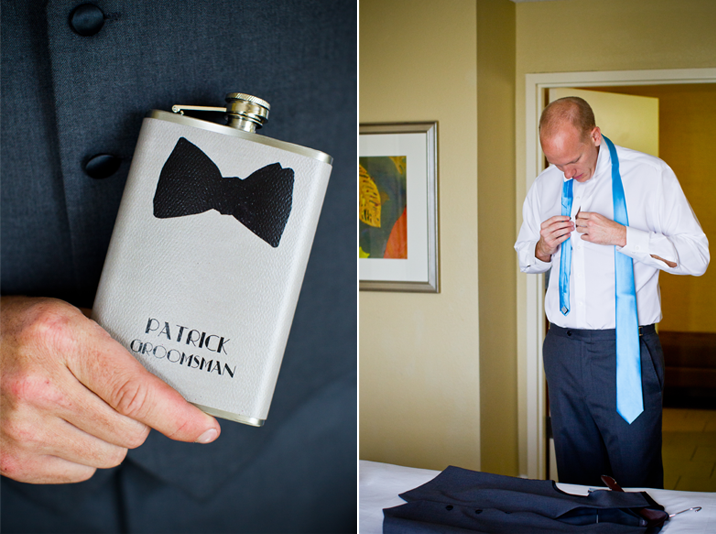 From the groomsmen's flasks to Sarah's beautiful bouquet every object seemed to have its place. 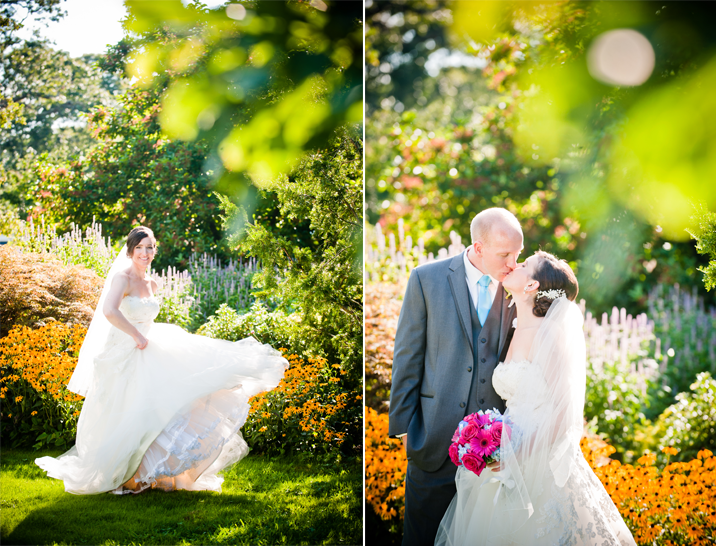 The Bayard Cutting Arboretum was filled with greenery and cool shade, the perfect setting for a fun stroll with the bridal party, and gorgeous scenery for the photos of the couple. 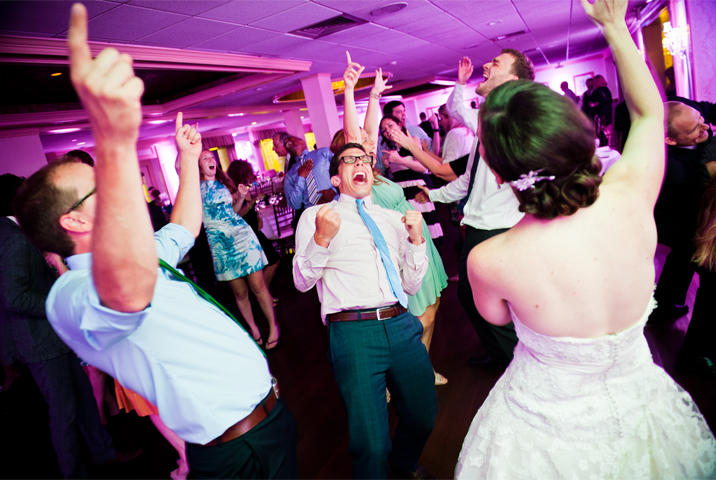 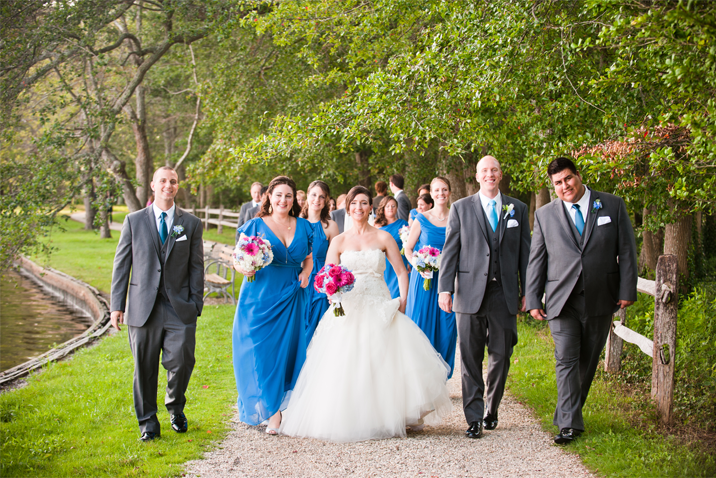 The day flew by as we were whisked away to Timber Point Country Club for the romantic outdoor ceremony and outrageous party! 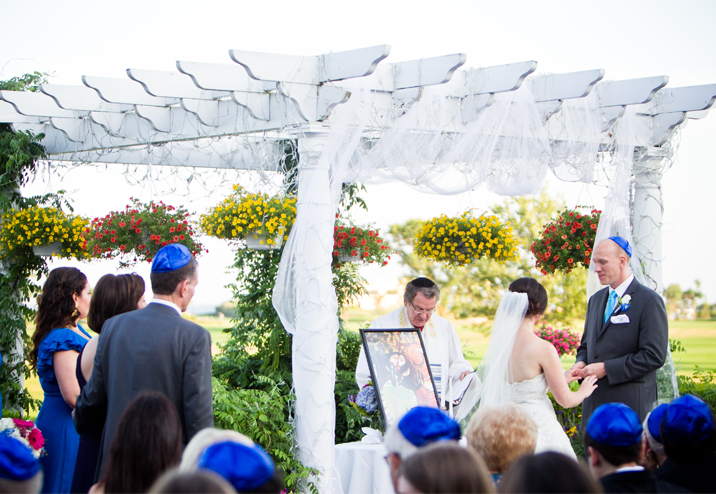 We could not be happier for Sarah & Jim and are so honored to have taken part in their celebration. 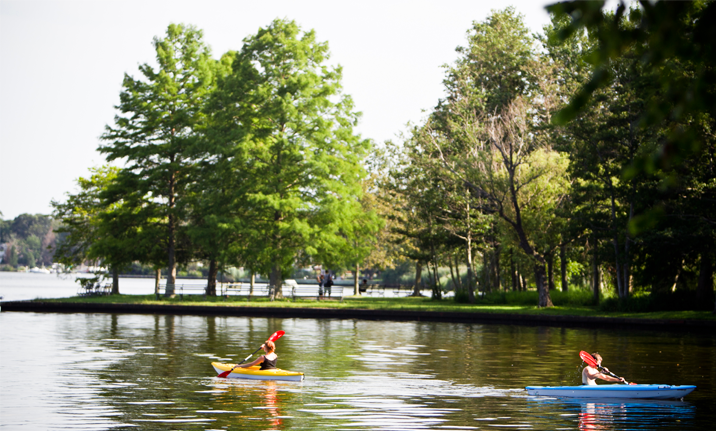 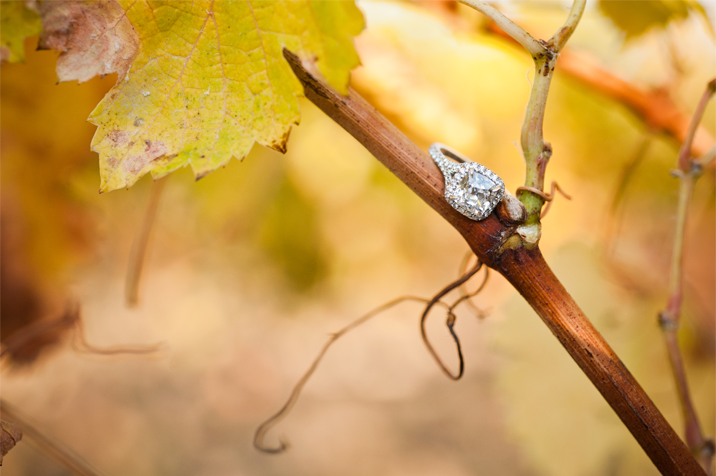 The fall is our favorite time of year! 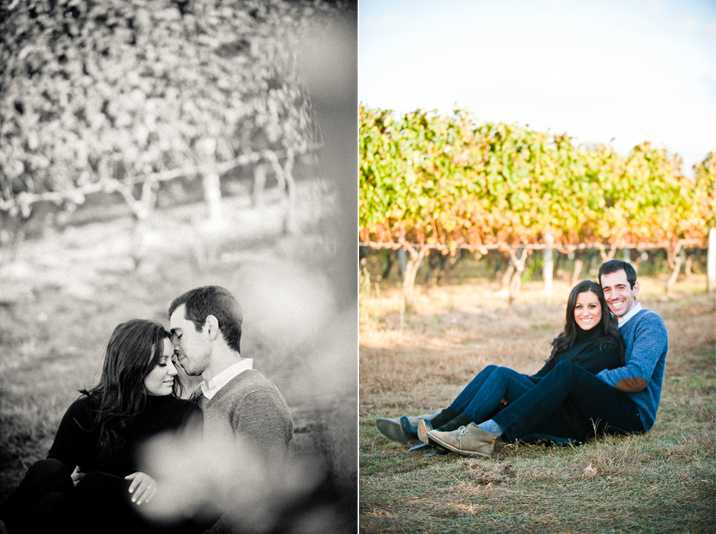 It was such a treat to spend the day with Kenzie & James at the Sherwood House Tasting Room & Vineyard. 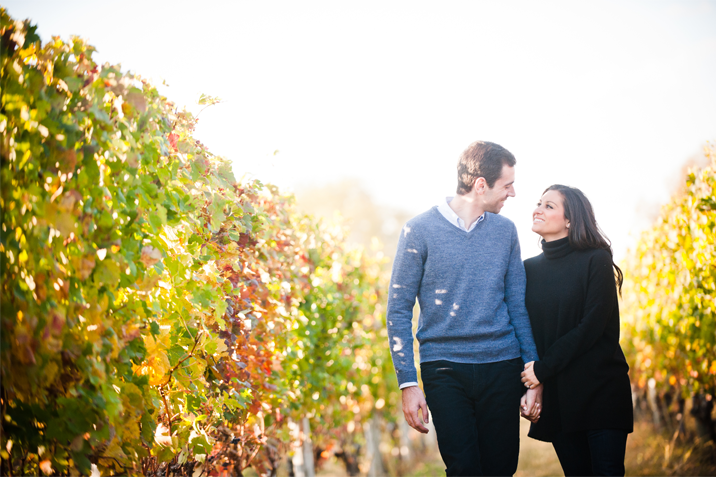 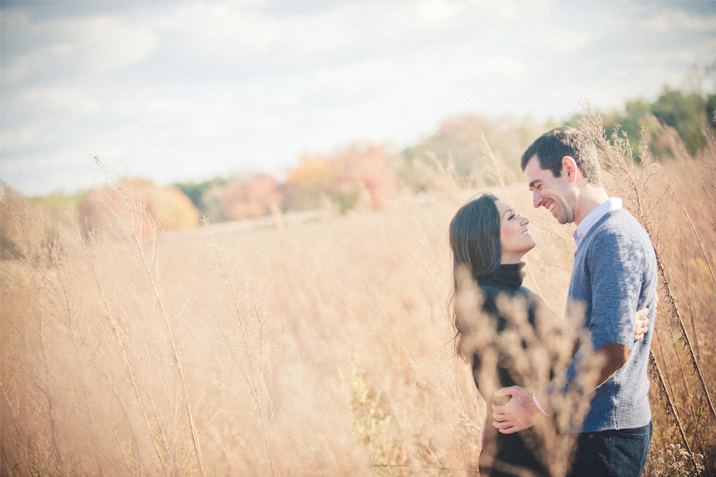 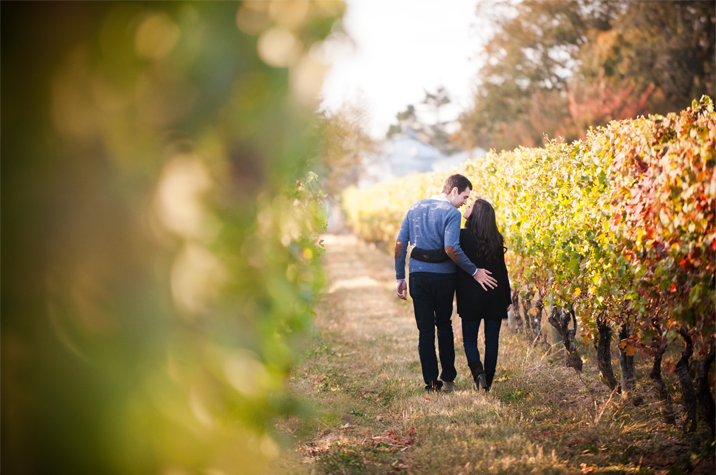 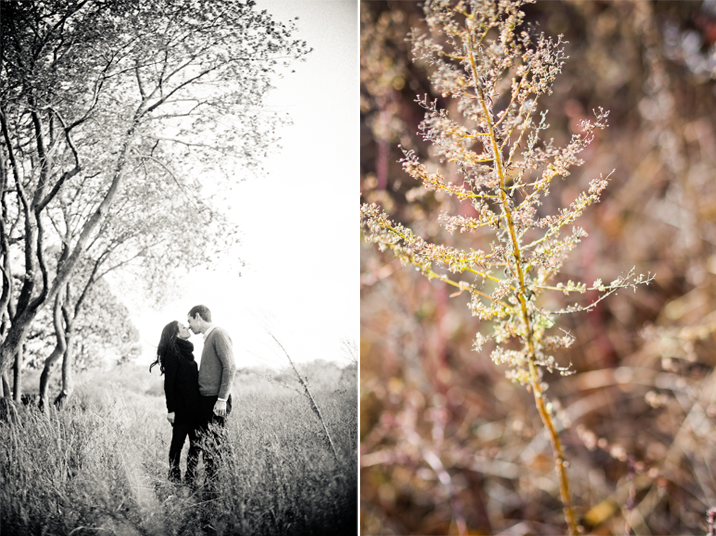 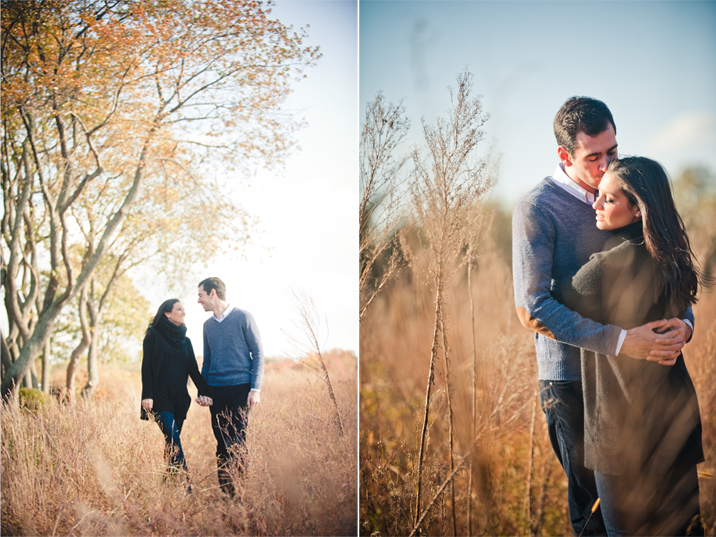 As we chatted about our love for the North Fork and snapped some truly great moments between Kenzie & James, we fully experience the gorgeous colors of the season and got to know a really great couple. 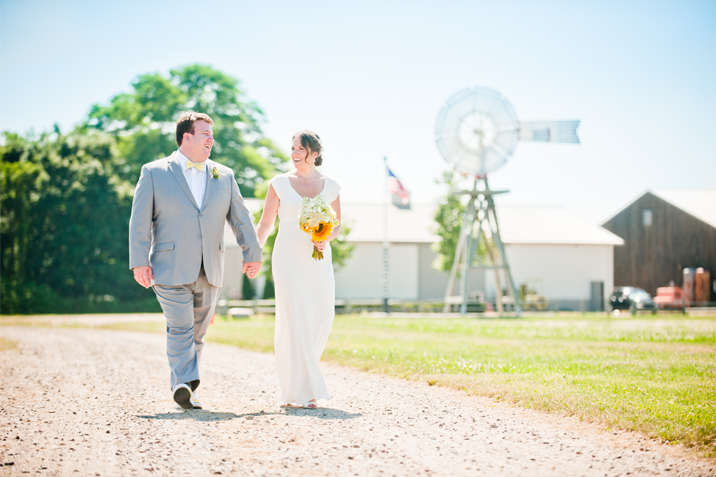 What could be better than having an entire farm to yourself on your wedding day? 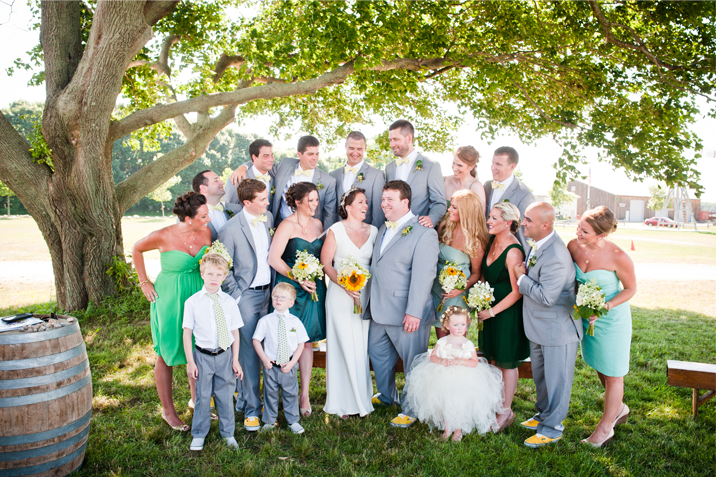 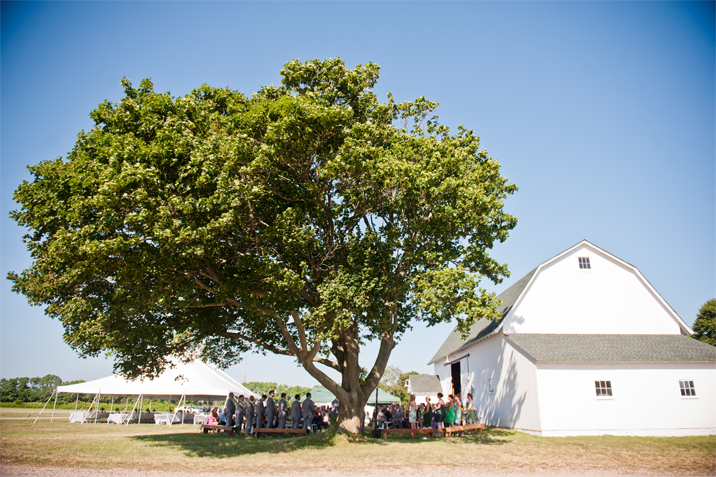 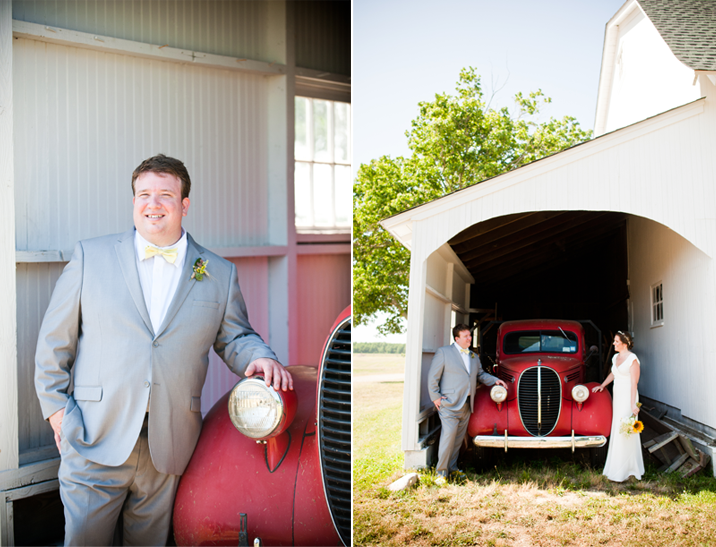 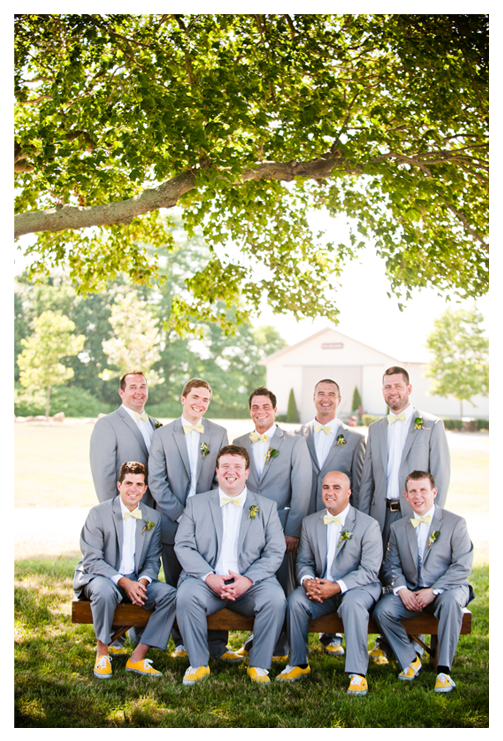 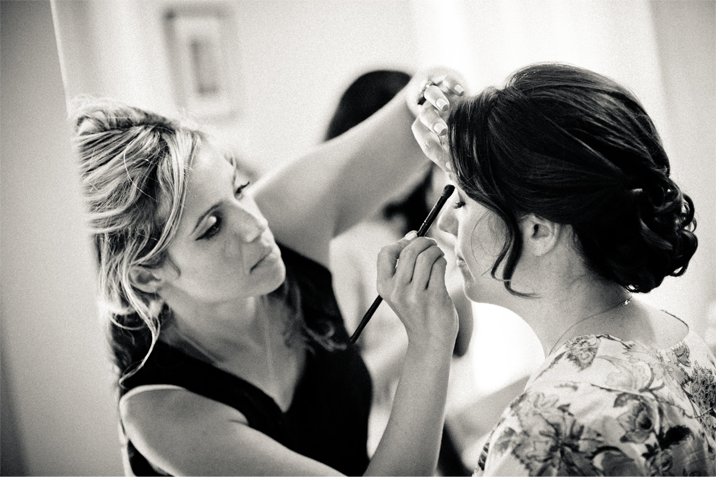 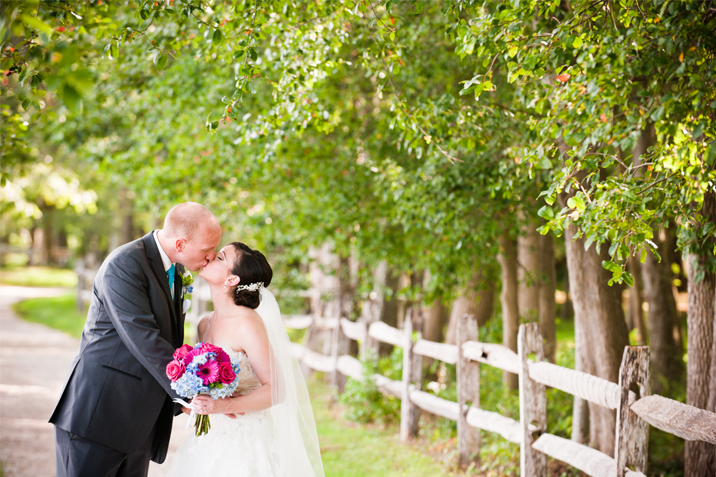 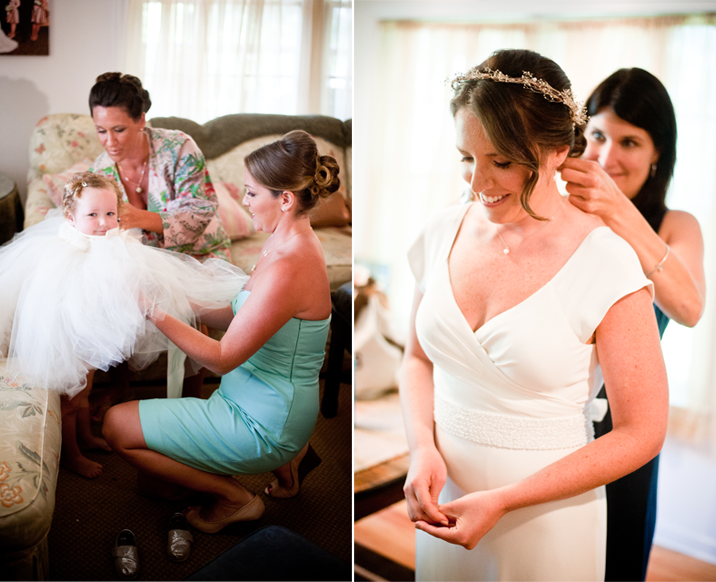 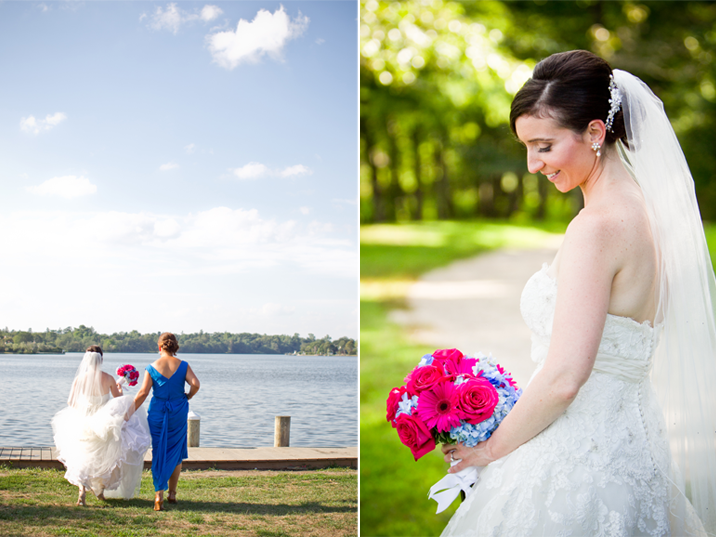 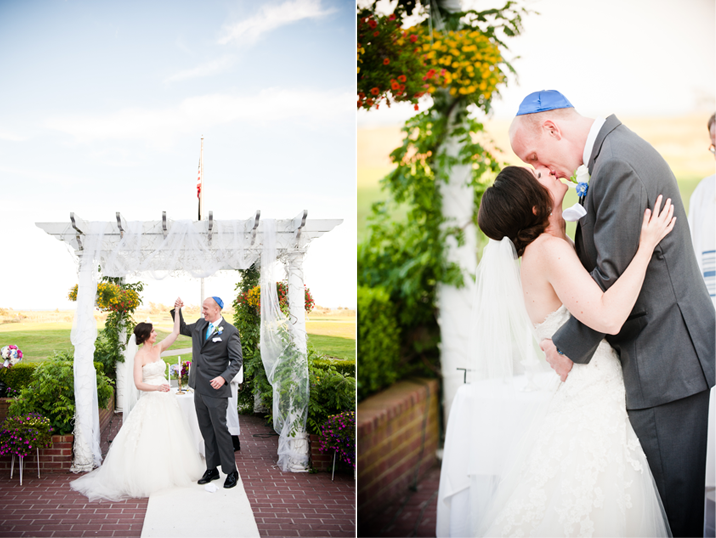 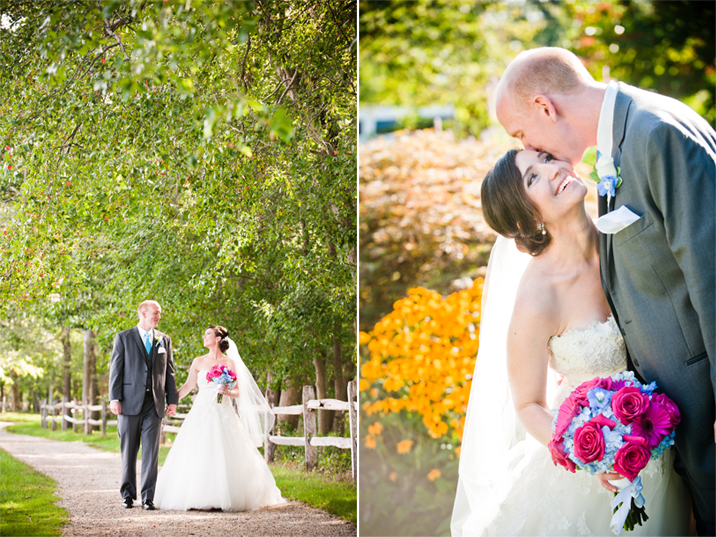 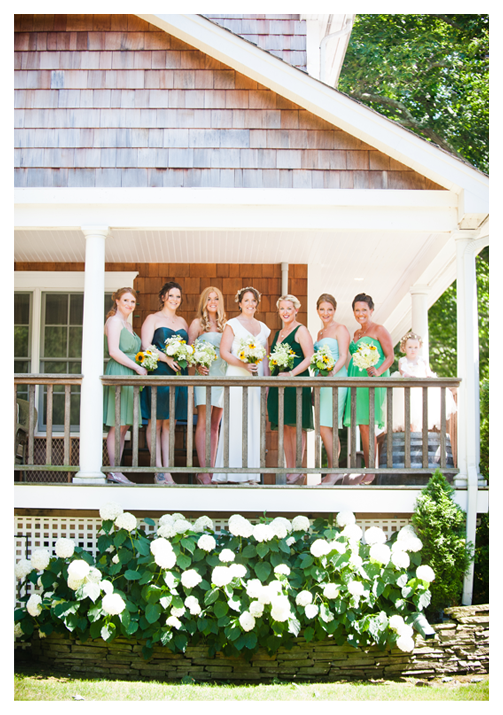 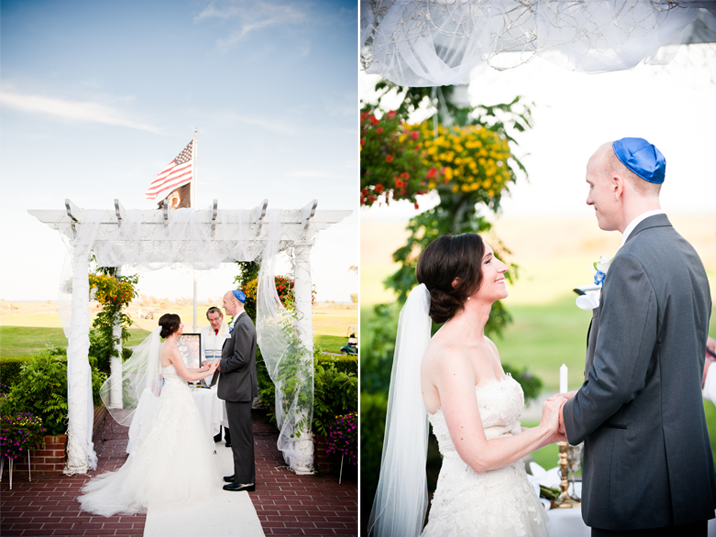 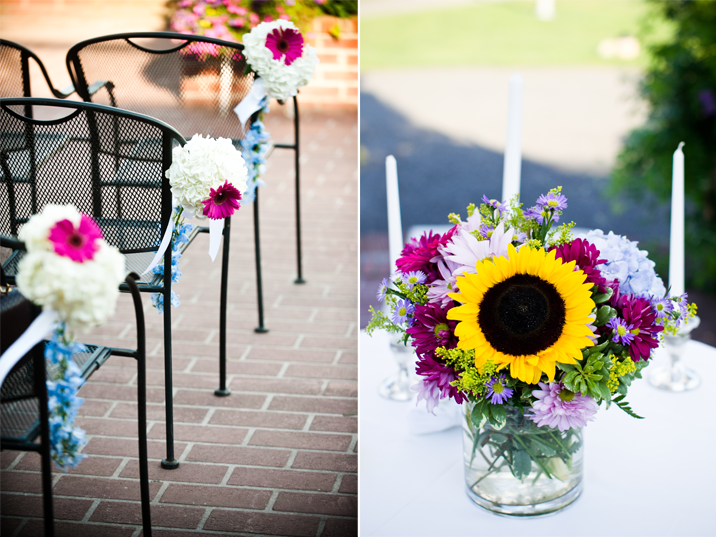 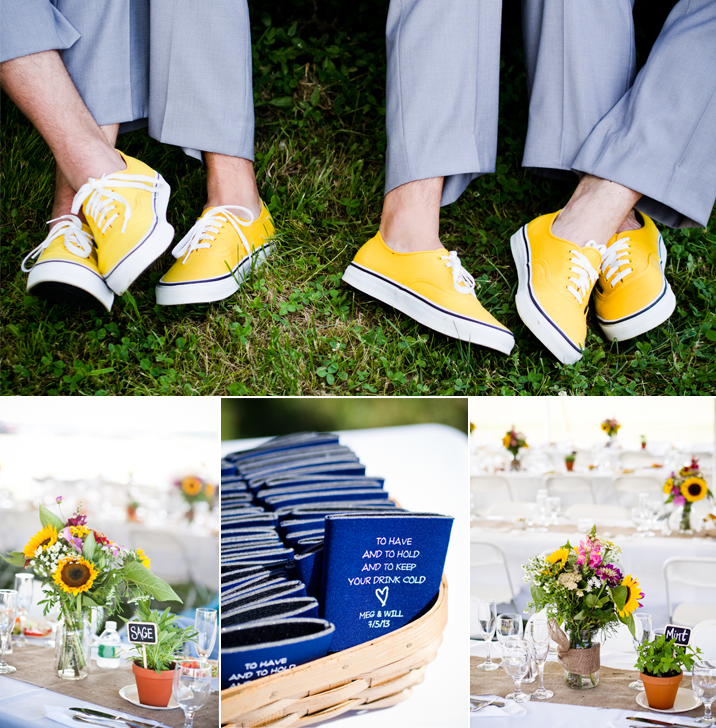 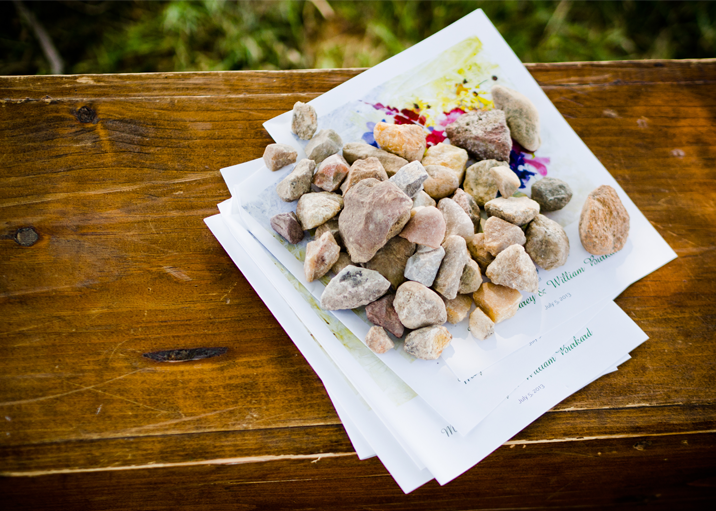 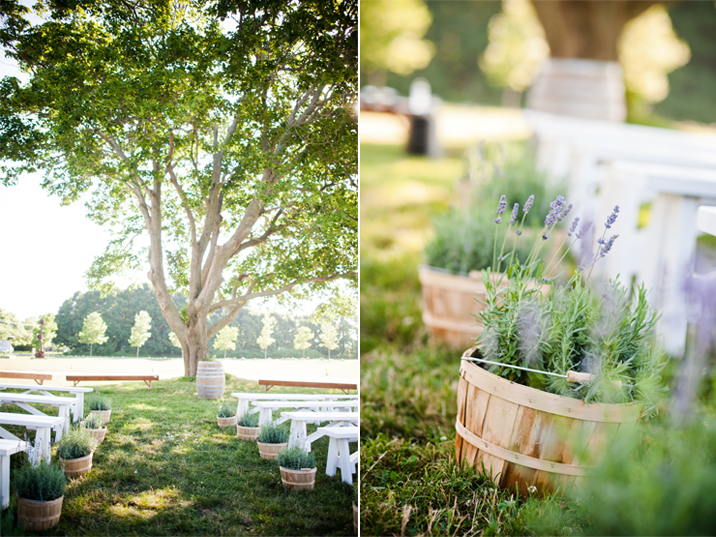 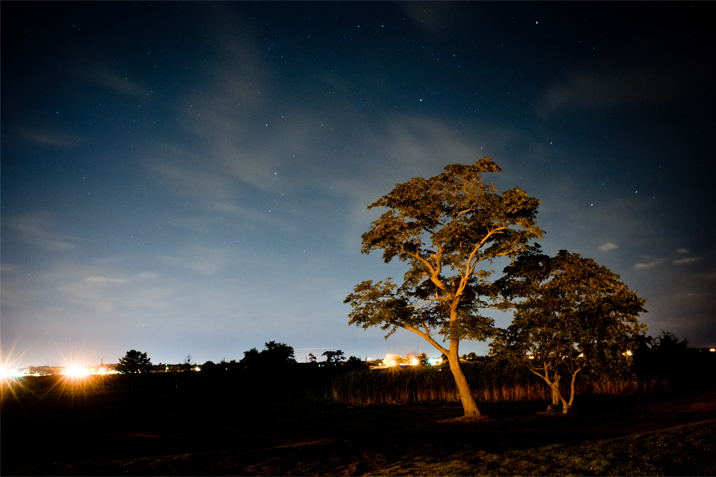 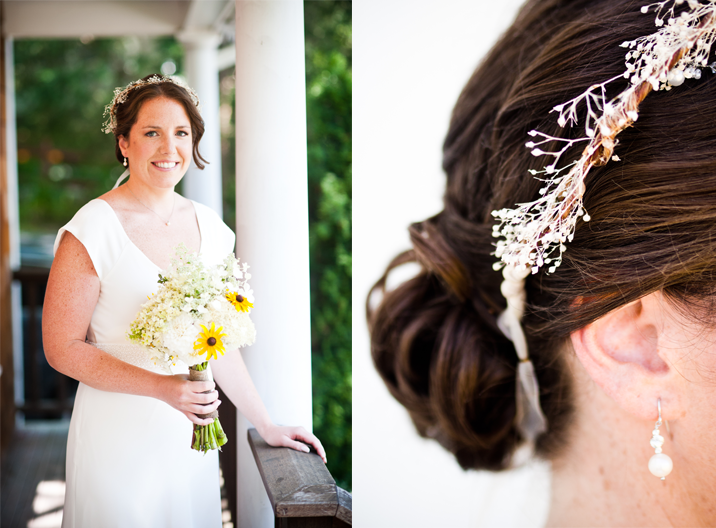 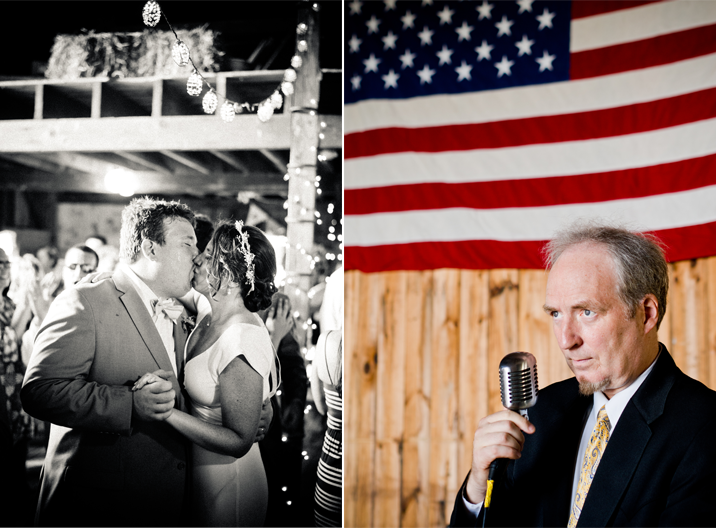 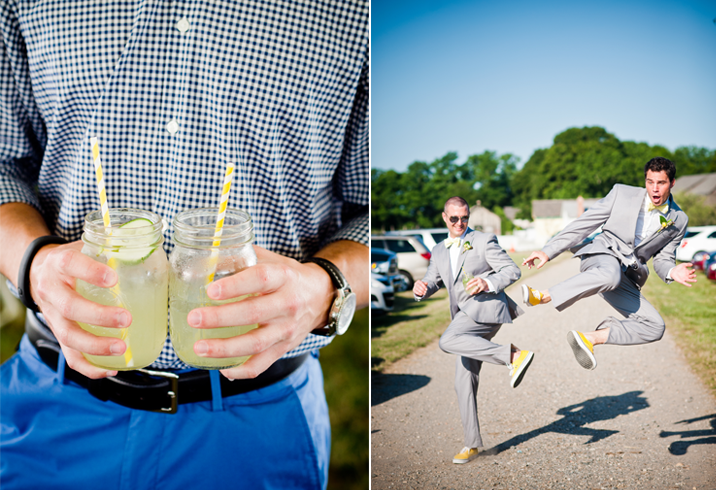 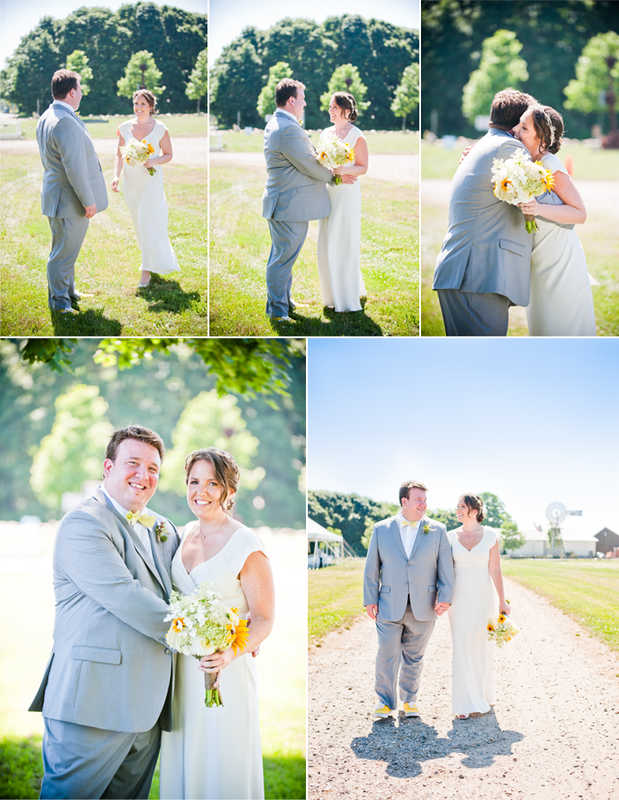 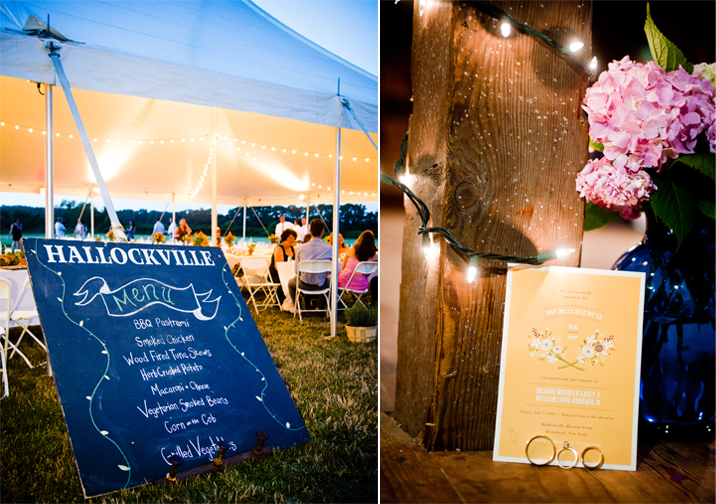 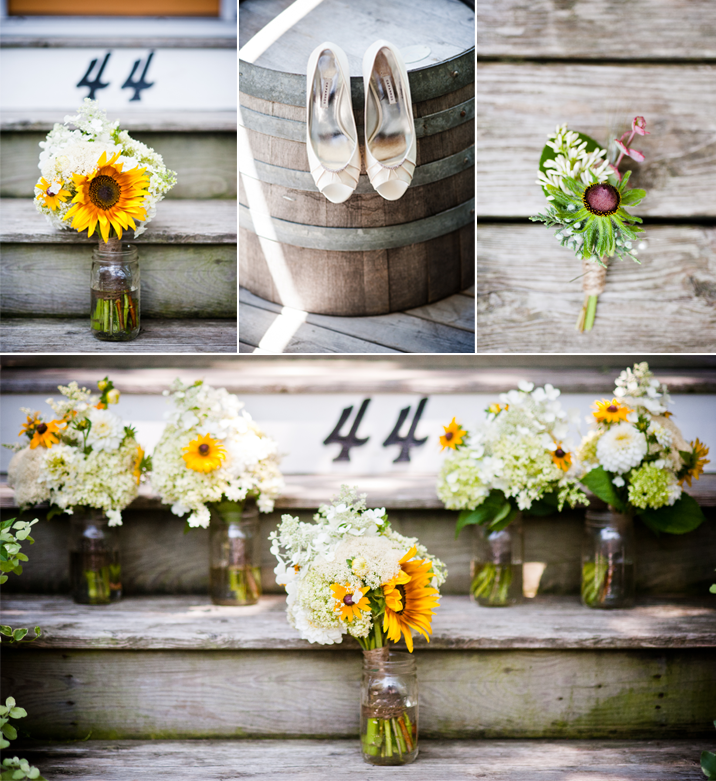 Meghan & Will tied the knot at one of our favorites, Hallockville Museum Farm on the North Fork. 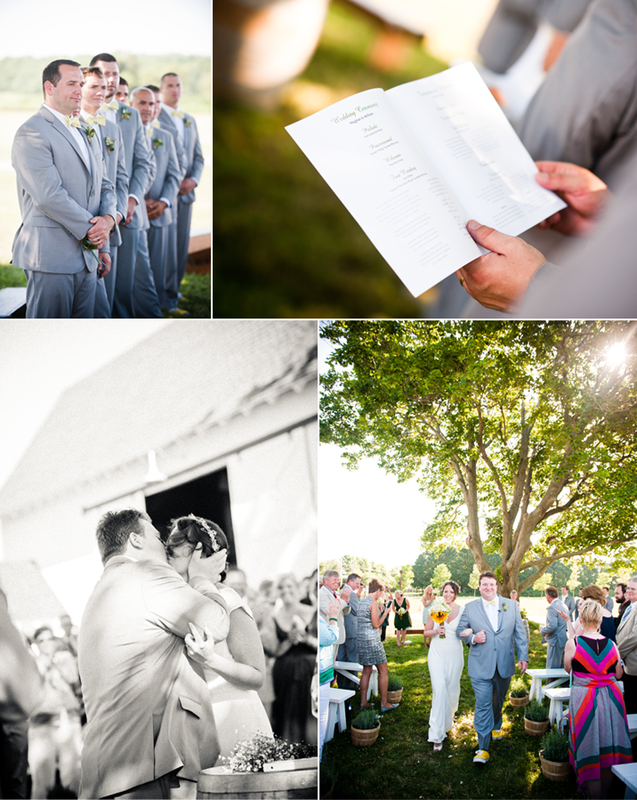 We truly felt like we were part of the family sharing the couple's intimate moments like their first look and moving ceremony under the luscious green of the giant oak tree. 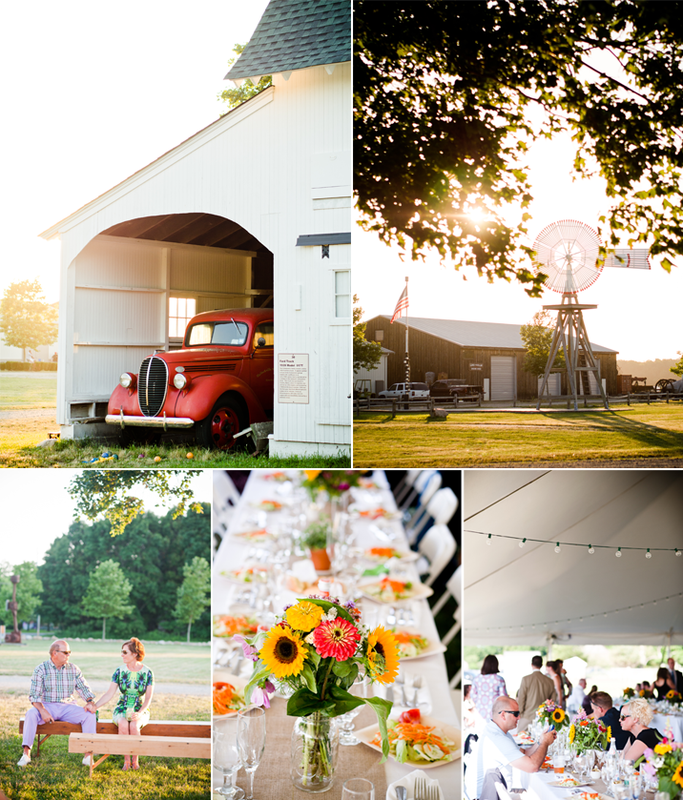 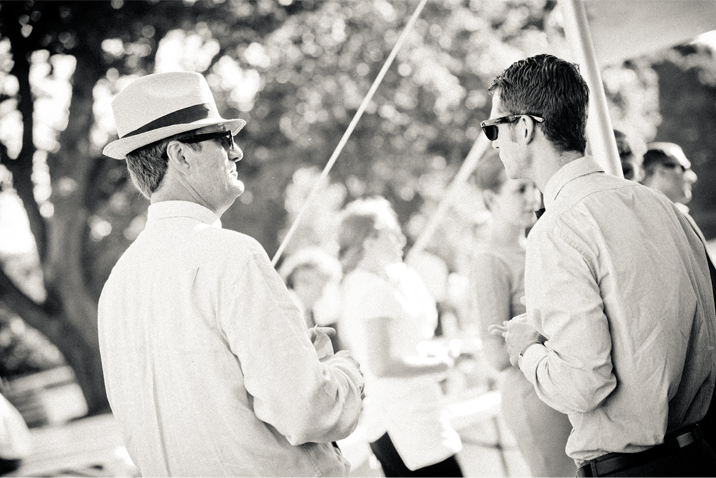 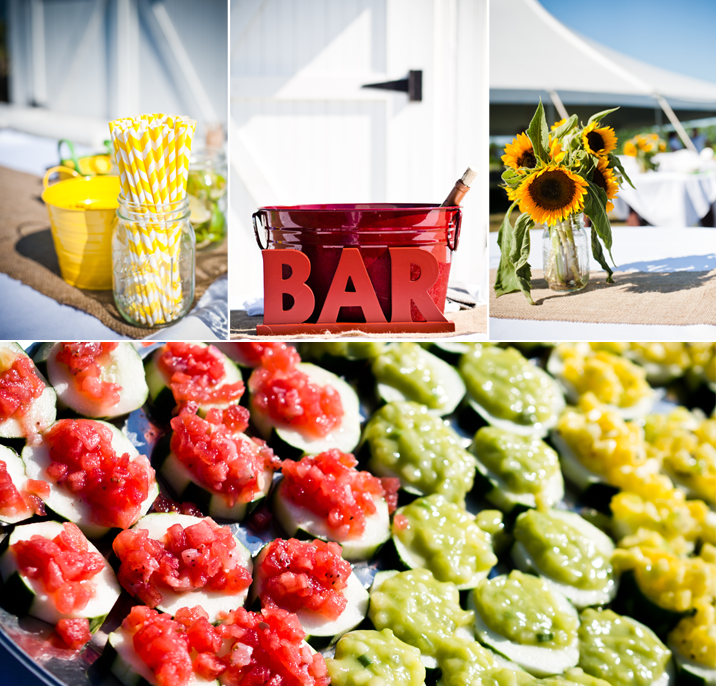 As the sun started to set it cast a golden light onto everything from the guests to the details. 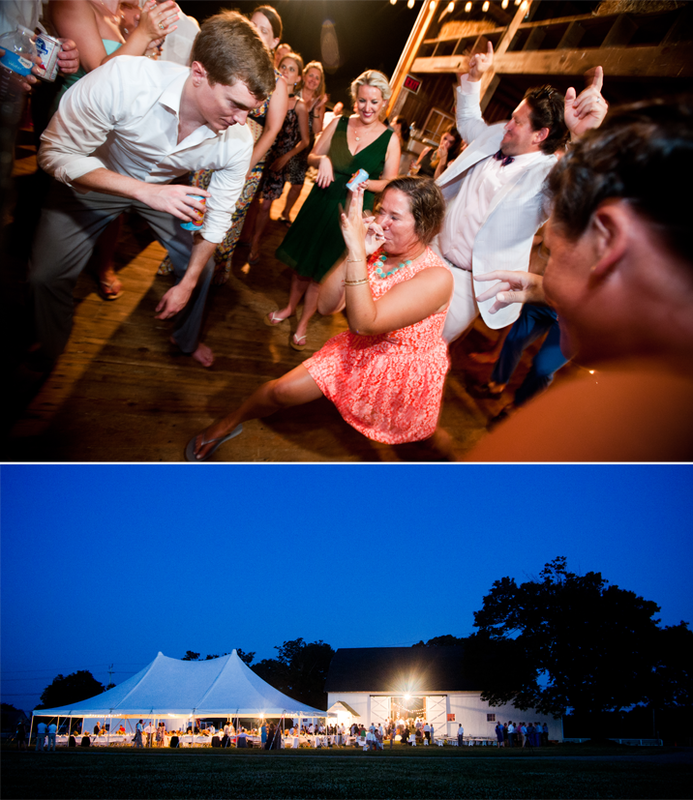 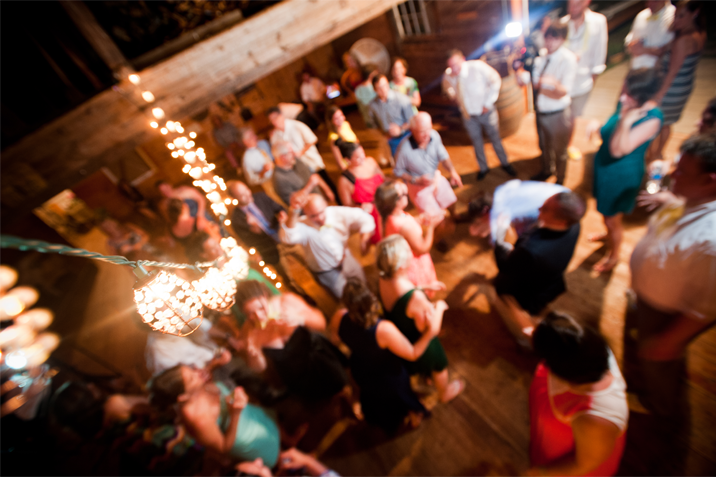 The blue sky grew deeper as we stepped away to grab a photo of the barn filled with commotion and the sparkle and glow of the lights inviting us back to the celebration and the barn dancing!